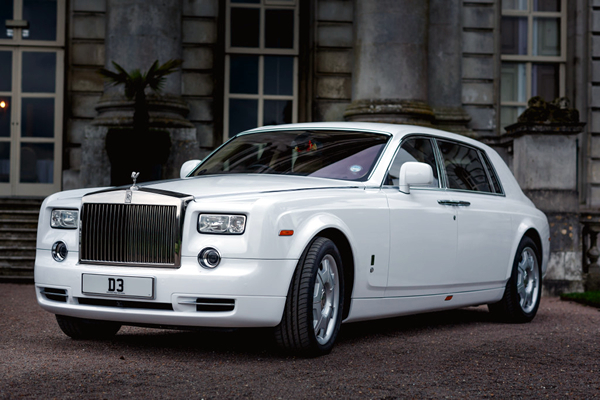 Hire our Rolls Royce Phantom (Extended Wheel Base) if you want a car that is as special as your wedding vows. The splendid interiors, ample space and magnificent power of this luxury carriage are bound to offer a majestic arrival that you wish to have on your big day. 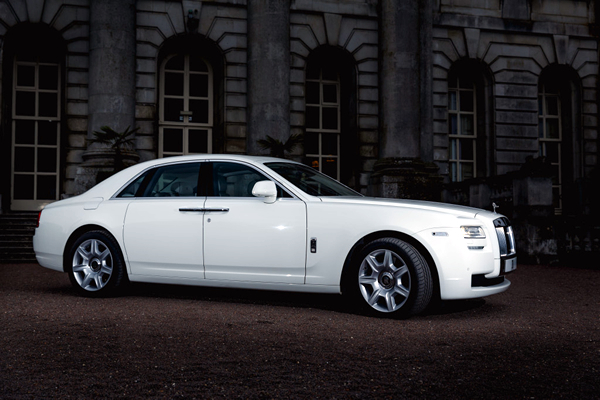 The Rolls Royce Ghost is for the bride and groom who fancy their wedding to be etched in memory lane forever. Not only the wedding aisle and invitations, but the car that opens doors for your bride is just as special to make the path beautiful ahead. 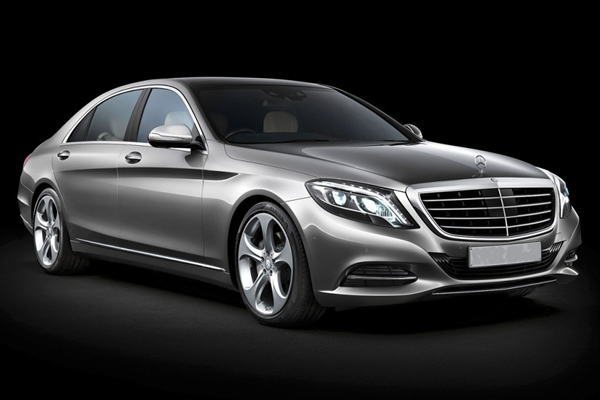 Our Mercedes-Benz S-Class is the best car to offer you the luxurious ride you have ever dreamt about. It has distinguishing features of fender flares to stand out of the queue. The elegant, luxurious and AMG spec Mercedes S Class makes your journey memorable. 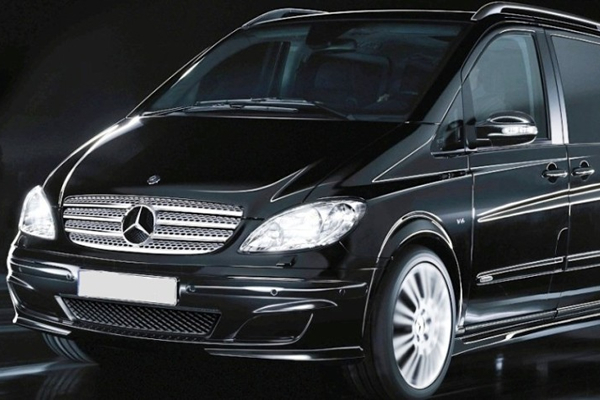 LondonChauffeuring service offer latest models of Mercedes Viano as known as luxury MPV’s. We offer flexible and spacious passenger compartment services of Mercedes Viano along with extensive safety package. We ensure comfort, luxury and style of our valued customers who dream about having a ride of Mercedes Viano. The Lamborghini Huracan Spyder is the ultimate in luxury driving. 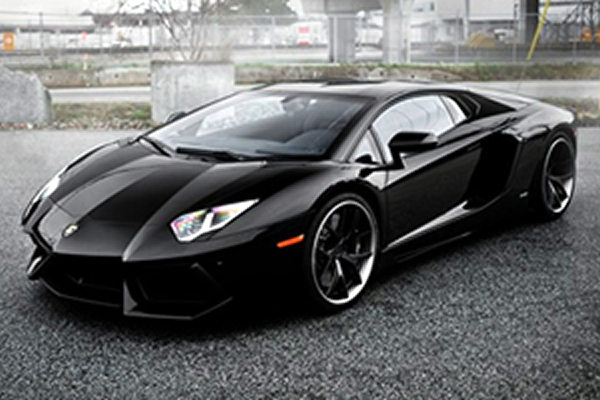 Hire this ultimate supercar in either white or black and find out what the ultimate driving experience feels like. Boasting a 5.2 litre engine and 602 bhp the Huracan Spyder is a force in the supercar world.